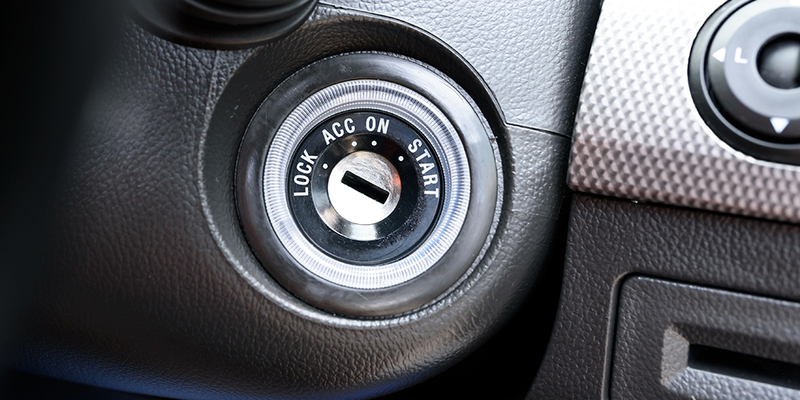 Only experts in the automotive field know how to perform car lock replacements and anti-theft measures installations. Do not let anyone tamper your car locks and electric system. They could seriously disturb your car´s performance permanently. Only trust certified locksmiths for the job. If you need a new spare key, or you lost your car keys, you do not have to worry. At Key Kong Locksmith we create key duplicates for any brand and model. Even those labeled “impossible to duplicate”. Just bring your key to us and have your key duplicated in no time. 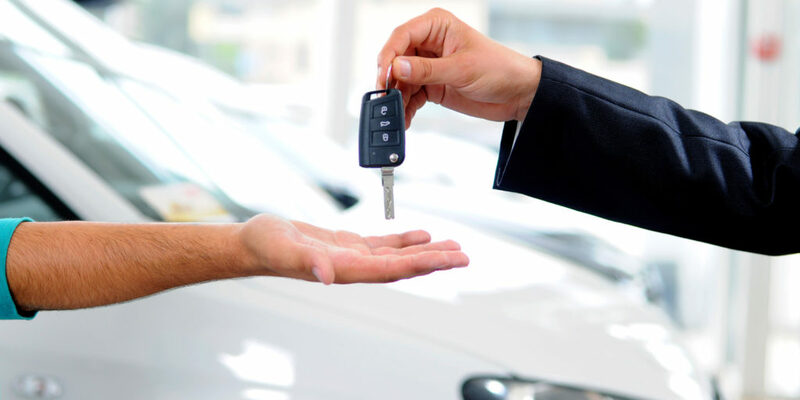 Whether or not your current transponder has malfunctioned or you’ve just decided that the ability to remotely unlock/lock could be of use to you, our techs can install the technology you want. Our professionals are able to set-up and repair key-less entry systems or even bypass systems already in place if you happen to be in a lock-out situation. The ignition cylinder is a truly sturdy piece of hardware. However, it can also suffer from tear and wear. If you notice any sign of it acting up, do not leave it for later. If you do, you could experience a total car lock down and be unable to start it. Call your professional locksmith team in San Antonio and have your ignition system checked, adjusted or replaced in minutes. No matter the brand or model. 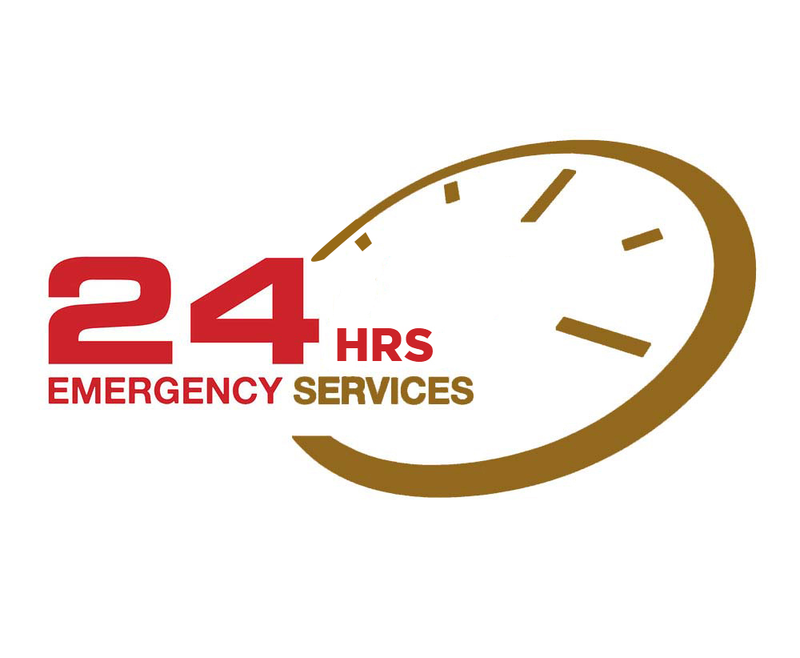 We can do it all on site if you are having an emergency. We also perform on-site key extraction. 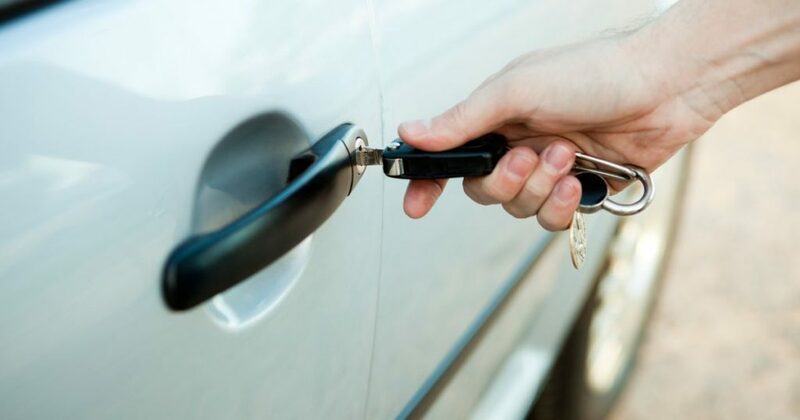 If you feel your lock is no longer working smoothly, or you need to upgrade your car´s security system, call our locksmith professionals right away and we will repair or replace your lock with haste. Do not leave your door unprotected. Have our experts check your door and assess the damage and dangers of keeping the same old lock. 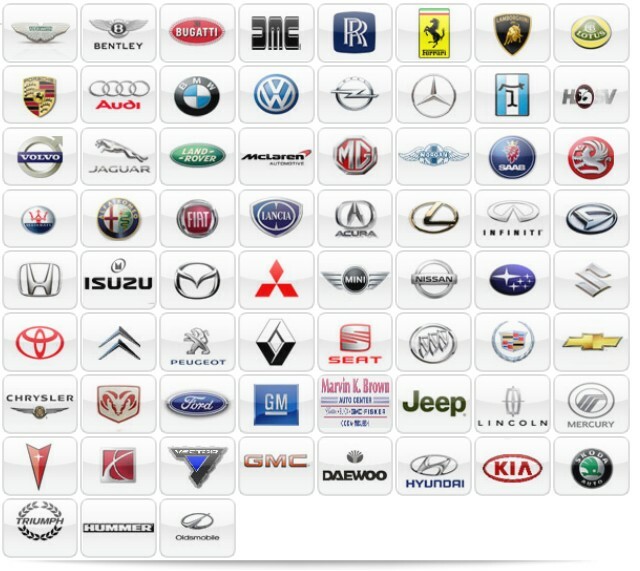 We promise the best prices in San Antonio for locks for any make and model.